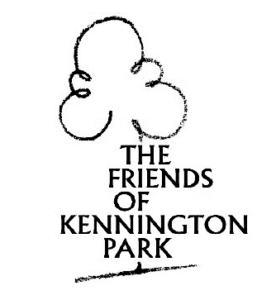 Kennington Chartist Project was initiated by local residents to celebrate the legacy of the 1848 Chartist rally on Kennington Common. Historians: Katrina Navickas, Marietta Crichton Stuart, Mark Crail, Dave Steele, S.I. Martin, Mathew Roberts, Rohan Mcwilliam, Malcolm Chase, Vic Clarke, Peter Cox. 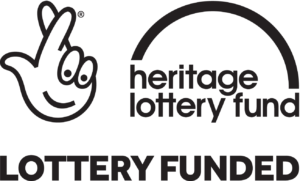 Supported by the Lipman Milliband Trust, Friends of Kennington Park, and the National Lottery through the Heritage Lottery Fund.